This ultra-chic design, is the perfect addition to complement any contemporary bathroom. A part of the Lyric series, a collection focusing on the creation of superior, quality and innovative products you are assured of an efficient bathroom accessory. This built-in two concealed stop valves featuring basin spout and LP 0.3, revitalises your bathroom décor in seconds. Made from the finest stainless-steel material, we can guarantee you a robust and resilient product. With a wide-angled lever to maximise comfortability and maintain a smooth operation. 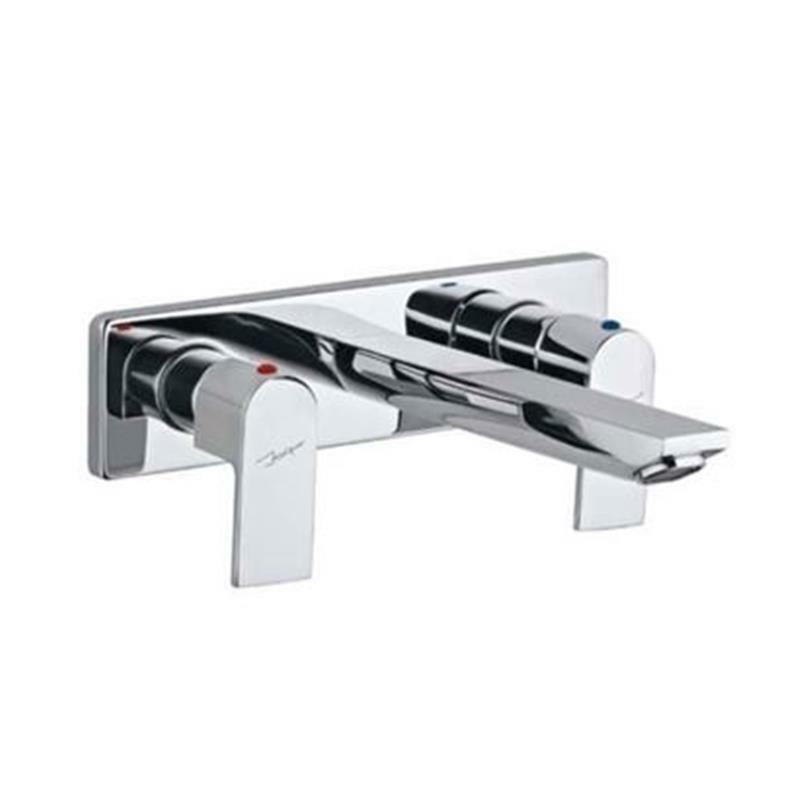 This innovative design is finishes in a stunning chrome colour to help achieve your desired bathroom décor. Supplied with a ten-year manufacturing warranty to ensure a stress-free product.